HUMBLE traders, former pollies and long-time citizens share stories at the Museum of Perth’s new exhibition Shaping Perth. Helena Cohen Robertson from non-profit organisation Know Your Nation curated the oral histories from 12 Perth people which help shed light on how Perth has grown and changed through the years. Penny Hoffman’s mother managed the Derwood Hotel, and as a youngster she watched the city grow up through the 1940s from the corner of Pier and Murray Streets,. Former planning minister, federal MP and Vincent mayor Alannah MacTiernan recalls her days as an 18-year-old, shipped off to Perth for hanging around with too many long-haired men on big motorbikes. Museum chair Reece Harley says they sought personal stories that shed light on Perth, with the everyday experiences telling a deeper tale about the city’s social, cultural, political and architectural history. The exhibition contains everything from fond memories of lost buildings to Cold War conspiracies about freeways being built for tanks in case the Russians invaded. Shaping Perth runs from August 18 to September 2 at Grand Lane. TREVOR HANCOCK describes himself as “a bric-a-brac man,” running Trinity Antiques in the CBD. 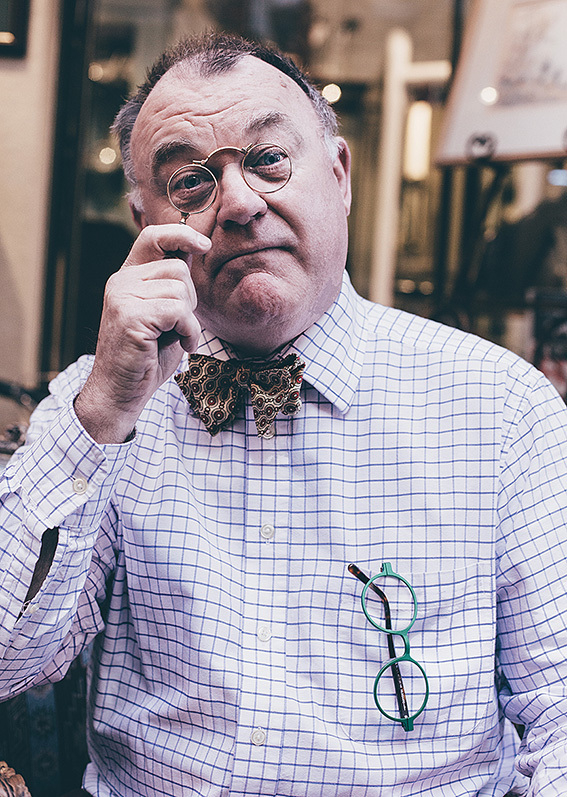 “I’m one of the dying breed of antique dealers in Australia. The number of antique shops in Australia has dwindled dramatically for one reason or another, but I also enjoy immensely finding little treasures. My passion is for early Australian pieces, and here, I have a passion for early Western Australian pieces. Australian history is so recent. I think white settlement in Western Australia is only 187 years old. Putting that into perspective, the Queen is 90 years old. The Queen we have now has virtually been there for half the time that there has been settlement in WA, that’s how recent it is. And, I don’t know another place in WA that discards its history so quickly. “I have seen early colonial jarrah furniture being destroyed, jewellery and the precious materials of Western Australia, the very few pieces of silver you could count on one hand, early paintings. 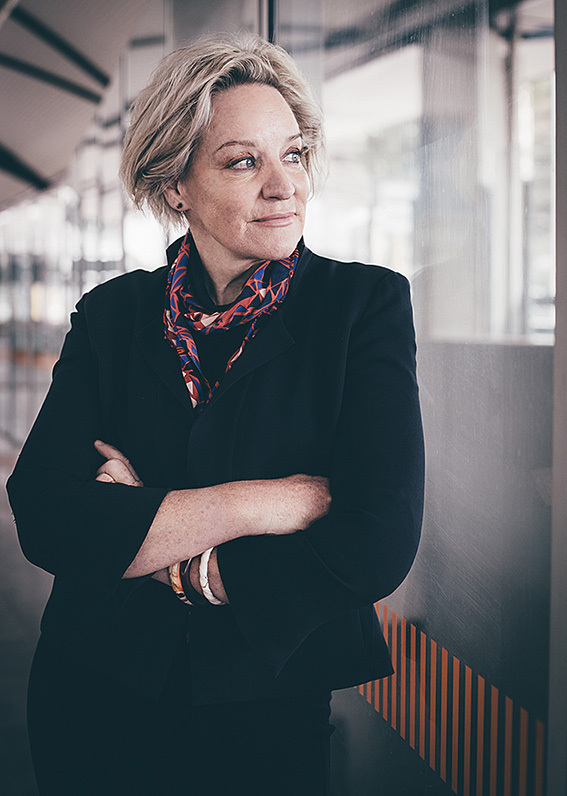 ALANNAH MacTIERNAN came to Perth when she was 18, and wound up representing her new home in local, state and federal government. “I was given a one-way ticket by my family to Perth when I was 18. I had a rather bossy older sister who decided [she] didn’t particularly like the friends I was knocking around with. They were blokes with a lot of hair and very big motorbikes and she had persuaded the family to give me a one-way ticket to Perth, and being someone who was always up for adventure, and always interested in Perth from the weather map, I agreed to come over.” It wasn’t long before she got involved in politics, with a foray on Perth city council in 1988, but even before that she campaigned against the Fremantle railway closure. IVAN KING was born in Midland “beneath the shadow of the town hall clock,” and is a life-long theatre man on stage and backstage. 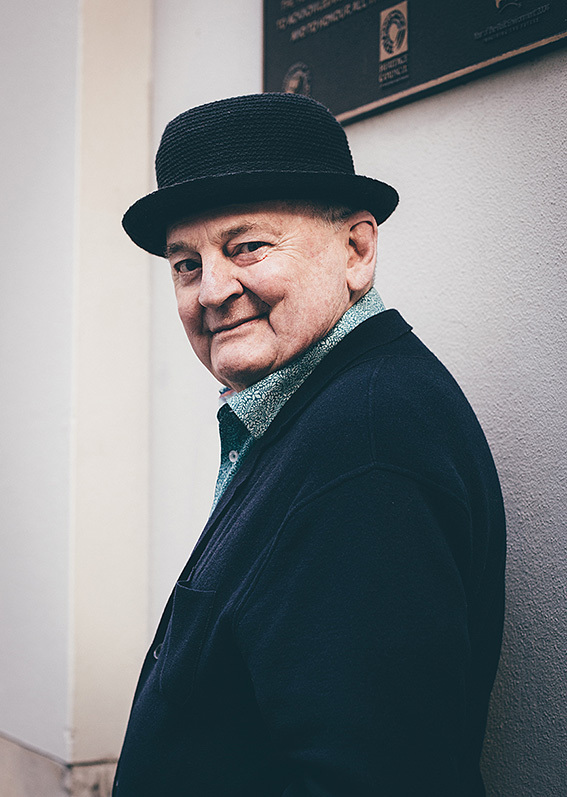 He now runs the Museum of Performing Arts below His Majesty’s Theatre, and recalls the wild days of the 1970s when players in “the profession” found their fun despite having to skirt archaic liquor laws that wouldn’t let you have a wine without a meal. “We were instrumental in the liquor laws being changed in this city. Because up until then, the liquor laws were absolutely absurd. “You could drink as long as it was ancillary to a meal. So you could have a plate of day old sandwiches with one bite taken out of them, as long as they were on the table you could have your grog.